Home > Originals > Should Tottenham cash in on Eriksen in the manner Liverpool leveraged Coutinho? Mauricio Pochettino has not been provided with any funds to delve into the transfer market. With that in mind, would it be the right move to sell Christian Eriksen and utilize those funds to bring in a new brand of young and talented footballers from Europe? The Taylor brothers discuss the feasibility of such a pivotal decision and the options currently available in the market to pull such a move off. Philippe Coutinho was an integral part of Jurgen Klopp’s Liverpool for 2 seasons; from 2015/16 to 2016/17 he provided 33 goal and assist contributions from 57 Premier League games. If Liverpool were to realise their full potential under Klopp then few would have advocated moving Coutinho on; Liverpool had already resisted Barcelona overtures towards Coutinho in the summer of 2017, much to Philippe’s dismay. That same summer Liverpool had signed Mohamed Salah from Roma, “The Ox” from Arsenal and Andy Robertson from Hull for 42, 38 and 9 million euros respectively. All great signings but they were not enough to get Liverpool from being the chaser to being the chased: they still needed a world-class goalkeeper and centre back. Coutinho was clearly affected by the Barcelona saga and was kept out the Liverpool side; They were still achieving results without him but the areas that needed improvement were still apparent. In the January Transfer window, Liverpool decided to sell Coutinho for 135 million Euros; they then went onto purchase Virgil Van Dijk from Southampton for 78 million Euros. Liverpool reached the final of that season’s Champions League disposing of Premier League Champions Manchester City along the way; they were also responsible for Manchester City’s only league defeat of the season. Goalkeeping errors played a huge part in Liverpool’s final defeat to Real Madrid; that summer they went out and purchased Alisson from Roma for 62.5 million Euros. Liverpool are currently joint top of the Premier League after 25 games; Tottenham are 5 points behind. Whilst Liverpool have spent 200 million Euros on the likes of Naby Keita, Van Dijk and Alisson, Tottenham have not signed a player for the last 2 transfer windows and their last signing was Lucas Moura for 28.4 million Euros in January 2018 ;170 million for an extra 5 points is testament to the job Pochettino is doing at Tottenham but if Liverpool win the title it will be a small price to pay. Mauricio Pochettino has had no money to work with during the last 2 transfer windows. Christian Eriksen is one of the most influential players at the club, why on earth would you sell him? Tottenham´s redevelopment of White Hart Lane has led to minimal funds for Pochettino to add to his squad and help them in their quest for a first trophy in 10 plus years and their first trophy of note in just under 30 years; 1991 FA Cup victory against Nottingham Forest. Daniel Levy may not have the funds to invest in the squad at the moment but Tottenham have many very sell-able assets; Harry Kane and Christian Eriksen would arguably fetch the highest fees. The White Hart Lane faithful would riot if Harry Kane was sold and with Eriksen´s contract expiring in 18 months we ask this question: Should Tottenham sell Christian Eriksen to raise transfer funds to help take them to the next level? Tottenham have placed a 200-million-euro price tag on Eriksen’s head; 150-160 million might be a more realistic sum that a club like Real Madrid or PSG might be willing to pay. Eriksen is a key component in the Tottenham machine and is arguably the player that makes them tick; in his 257 appearances for Tottenham, Eriksen has contributed 141 goals and assists. Eriksen however, has yet to win a trophy during his time in England and the window to go and play for one of Europe’s big money clubs is one that doesn’t stay open forever. Arsene Wenger worked miracles to keep Arsenal qualifying for the Champions League whilst the club was paying off the Emirates Stadium. Pochettino’s task to do the same may be even greater; the league has more money than ever and there is now a Big 6 as opposed to a Big 4 and their 5 rivals will all spend money to improve. Tottenham have cashed in on assets in the past; they received handsome fees for Gareth Bale, Luka Modric & Kyle Walker. 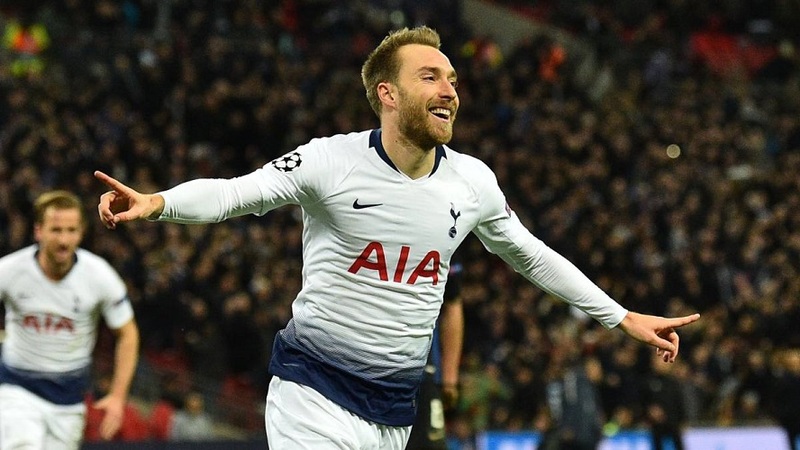 The money they could get for Eriksen could be astronomical and be a game changer for all concerned; Tottenham would have an enviable transfer kitty, Eriksen would have a higher chance of winning silverware and the club that purchased him would be getting a player that will improve their team. It is one thing having money to spend, it is another thing to spend it wisely: After selling Bale to Real Madrid Spurs signed Eriksen, Lamela, Soldado, Paulinho, Etienne Capoue, Vlad Chiriches and Nacer Chadli. One could argue that only Eriksen represents a success the other signings were more miss than hit with only Eriksen and Lamela still remaining at the club. So, who should Tottenham look at if they were to hypothetically sell Eriksen for 160 million? 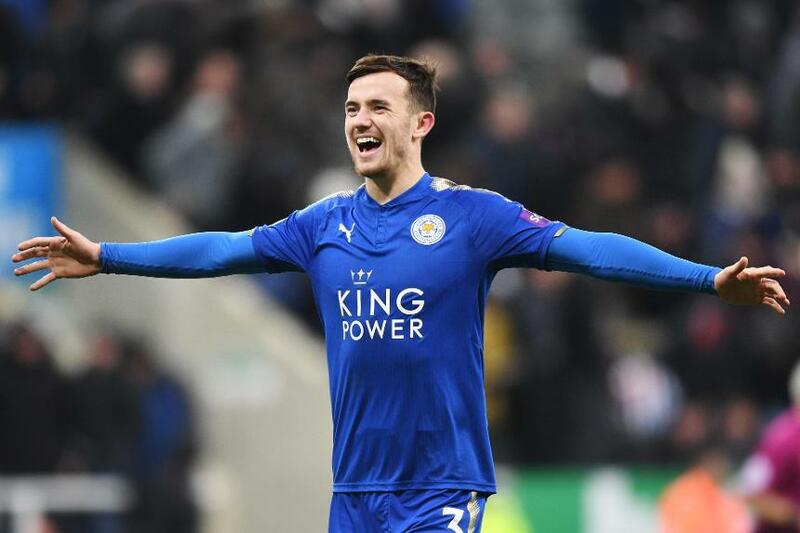 Chilwell has been a standout performer for Leicester this season and that has been recognised at international level by him receiving his first senior team cap. He would be an upgrade on Ben Davies and still has room to grow as a player. Tottenham lost potency from left-back when Danny Rose fell out of form and favour; the addition of Chilwell would see that return. 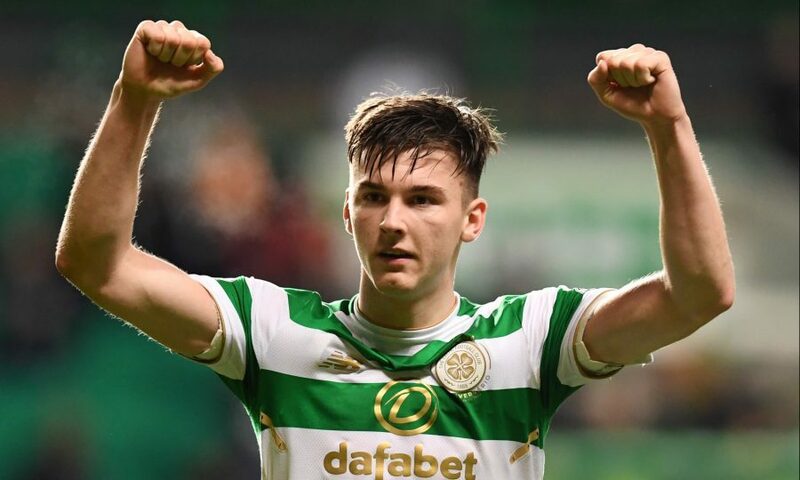 Celtic left-back Kieran Tierney has been a key part of Brendan Rodgers side since he took over in 2016. Having won 9 domestic trophies and gained valuable Champions League experience he now appears ready to make the step up to the Premier League. He is the type of dynamic full-back that has been the hallmark of Pochettino´s Spurs team and would with seamlessly into the team. Since his debut against Spurs Wan-Bissaka has been consistently brilliant for Crystal Palace. The London born youngster possesses all the tools to be a world class modern right back. He is quick, athletic and good with the ball going forward but the most impressive facet of his game is his defensive ability. Wan-Bissaka is almost unbeatable in 1v1 situations. 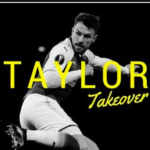 He is the Premier League’s most impressive tackler, leading the charts with 91 tackles from 98 attempts he has been dribbled past just 7 times in 24 games. To highlight just how impressive those numbers are the Ricardo Pereira (also a right back) is the league’s second most prolific ball winner with 89 tackles. He however has been dribbled past 44 times giving him a 67% success rate compared to Wan-Bissaka’s incredible 93%. 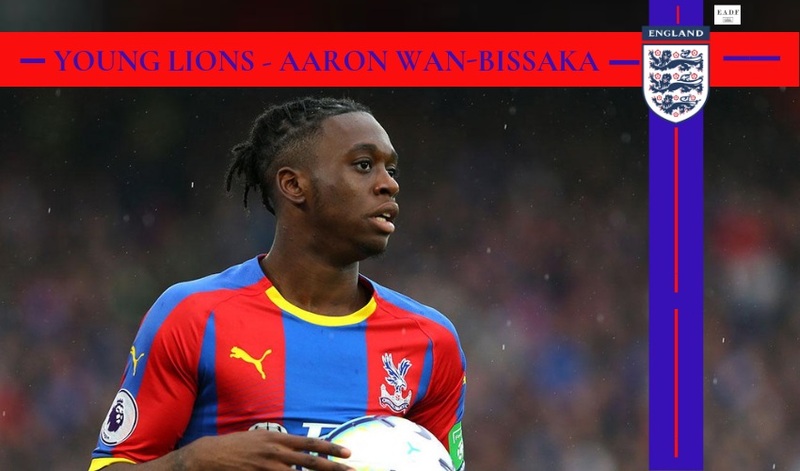 There will no doubt be competition for his signature but if Spurs are able sign Wan-Bissaka they will have the Right Back position sorted for many years to come. At 19 years old Max Aarons is already in possession of a set of traits that should see him reach the top of the game: Fast, skilful, great interceptor, calm and composed when bringing the ball out from defence, good defensive ability and provides goals and assists from a defensive role. Another player that fits the bill for Tottenham and Pochettino. Would be a considerably cheaper option than Wan Bissakka and given Kieran Trippier’s shortcomings, he may even offer more than the current Spurs RB and could enable Spurs to sell Aurier to raise additional funds. Currently enjoying a great season at Lyon, Ndombele is an almost perfect replacement for the recently departed Mousa Dembele. Ndombele is mobile, physically strong and always looks to play forward from central midfield either with a penetrative pass or an incisive dribble. His excellent first touch and upper body strength allows him to shield the ball and evade opponents even in the most hectic of midfield battles. He is brave, confident and raises his game when the stakes are high making him an ideal candidate for a move to a Spurs team with the ambition of fighting for the Premier League and Champions League in years to come. 2 footed, technical, goal scoring creative midfielder, remind you of anyone? 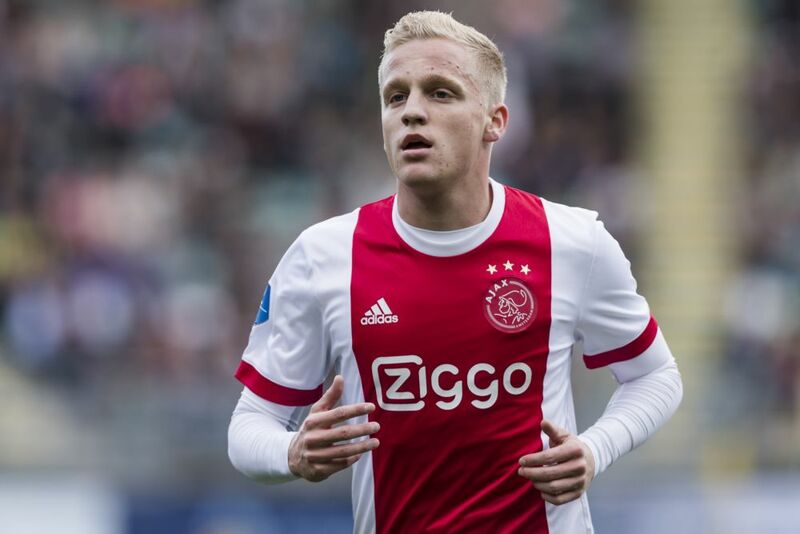 Tottenham could return to Ajax for a replacement for Eriksen; In recent seasons Tottenham have purchased Davison Sanchez, Eriksen & Jan Vertonghen from the Amsterdam club Would Ajax be willing to lose both De Jong and van de Beek in the same summer? Ajax are a selling club so one could assume that every player has their price. It’s a wonder that 25-year-old Moroccan international Hakim Ziyech is still at Ajax given his age, talent and consistent quality performances. Ziyech would provide Spurs with an immediate replacement for Eriksen. He shares the Dane´s vision, creativity and willingness to shoot from distance but is different in the sense that he is much more attack-minded than Eriksen. Ziyech is very direct with his dribbling and his pass selection is often high risk. This arguably makes him a sharper instrument in attack but also leads to him giving the ball away more than Eriksen who is more adept at setting the tempo from midfield. With 62 goals and assists in 79 Eredivisie appearances, Ziyech possesses the combination of talent and end product that would likely make him an instant hit in the Premier League. Young, talented and English all traits that Tottenham tend to look for in a player. 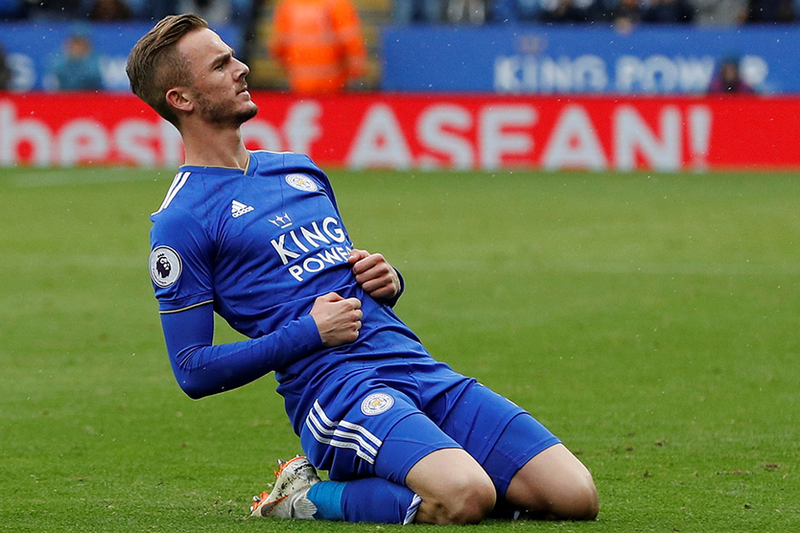 Maddison has taken to Premier League with ease producing several eye-catching displays. He is a player that would thrive under the tutelage of Pochettino. Would cost a pretty penny, however. Spurs need a backup/alternative to Harry Kane. 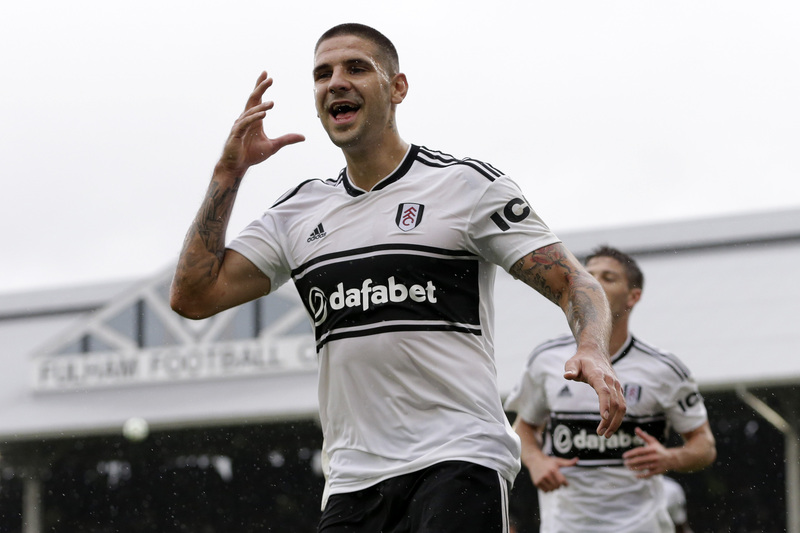 Mitrovic is a proven premier league goal scorer and with Fulham looking likely to go down. Mitrovic would certainly be an upgrade on Llorente and would be a difference maker from the bench; similar to Paco Alcacer’s early season exploits off the bench in the Bundesliga for Dortmund. Generally, on the bench for Lyon but has a proven track record in the British game with Celtic. Being understudy to Harry Kane would not be the worst scenario in the world for him; he would increase wages and would get to be involved in the race for the top 4 and title in the premier league. Returning impressive figures of 11 goals and assists from 18 appearances; only 10 of which have been starts. Dembele would be a valuable addition to the Tottenham squad. Which of these players would you go for? Remember, you have 160 Million to spend.